Concrete Construction - NVM Paving & Concrete, Inc.
NVM paving is the number one provider for concrete construction services in the Fairfax community, Northern VA, and the rest of the DMV. We’ve had the privilege to work on a large number of construction projects over our 25+ years in the construction industry. We’ve established ourselves as a trusted and reliable paving contractor along the east coast for a reason. We build lasting pavements, and lasting relationships. As the premier full-service concrete provider in Fairfax, we offer a variety of services to meet your project’s every need. Why Partner with NVM Paving? We have decades of experience working on construction projects with sensitive timelines and budgets. The breadth of our expertise and wealth of experience have allowed us to provide construction managers with low cost, easy to work with, and high-quality paving contractors. When you Partner with NVM, you can have all your paving needs met under just one roof. Therefore, no more coordinating schedules between multiple contractors. We get the job done efficiently, affordably, and with unmatched quality standards. Communication is critical to meeting the diverse needs of construction project managers. We never leave you in the dark about our work, our pricing, or our schedule. We aim to be a trustworthy, honest, and reliable paving contractor that construction managers can lean on when they need their projects done on time, on-budget, and without unnecessary hassle. We don’t just talk about our excellent service, we guarantee it. Each project ends with a handshake and a satisfied client. We’ve built a reputation as Fairfax’s number one concrete and paving contractor because we stand by our commitments. Don’t believe us? Just take a look at what our previous clients are saying. On every project we conduct, large and small, we promise the excellent workmanship that we’ve built our company on for decades. Therefore, when you partner with NVM you can rest assured that your project will be handled with superior attention to detail, quality, and safety. We make these promises because we are privileged to work with industry’s finest professionals. Each of our team members shares our commitment to setting new standards for excellence. 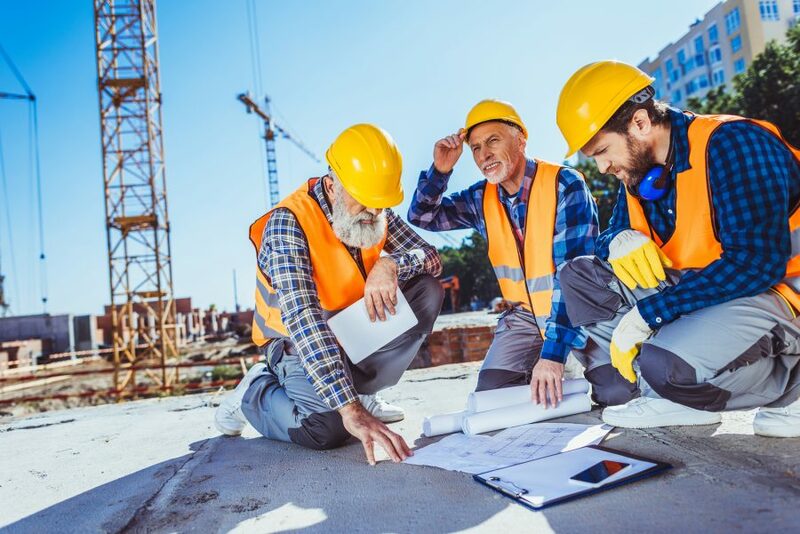 If there’s one thing a construction project needs more than anything else, it’s reputable contractors who get the job done on time, every time. We meet our deadlines and see every phase of your construction to completion in the most efficient manner possible. 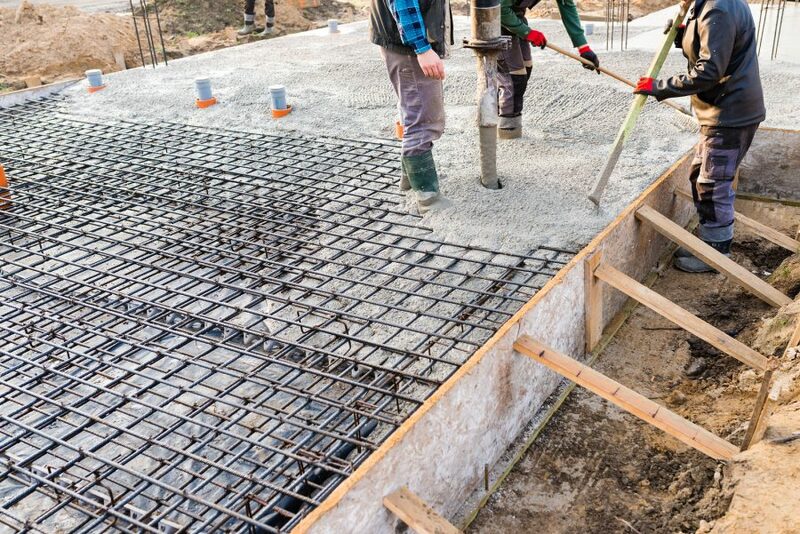 Because we offer all concrete construction services under one roof, we have the coordination and expertise to prevent unnecessary delays and get the job done without hassle. Give us a call or fill out our online form to receive a free estimate on your concrete construction project. We offer the highest quality work at the lowest possible prices. Find out how we can make your pavement the easiest and most affordable part of your project. We are looking forward to hearing from you.